The Daisies on the front cover of Guiness Rock Mag in France! 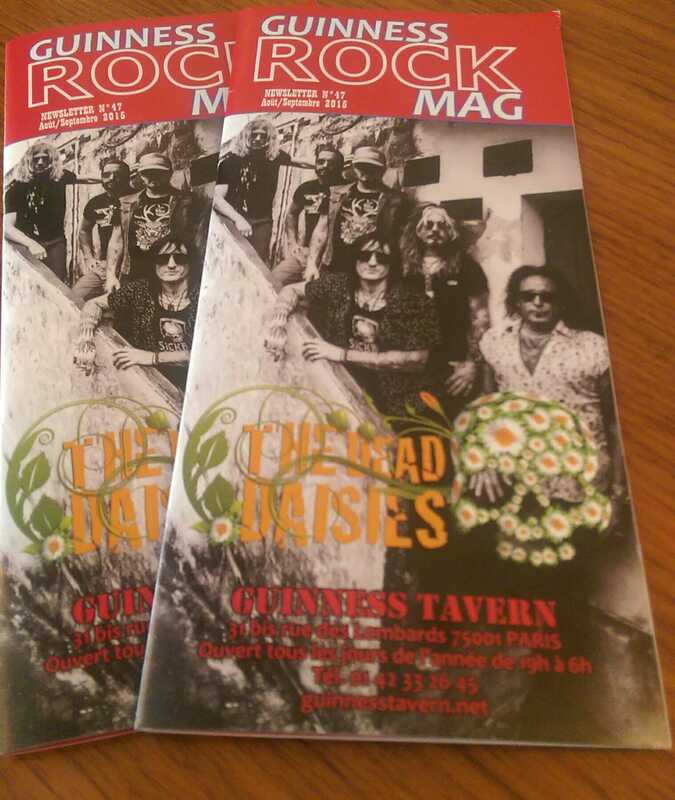 The Dead Daisies are on the front cover of Guinness Rock Mag in France promoting their upcoming french headline show on the 27th of November at Divan Du Monde. The historic Le Divan du Monde (‘The Divan of the World’) is a converted theatre established in the 19th century, now functioning as a concert space in Paris. The Daisies can’t wait to rock it!